Innovations in materials, fabrication, optical designs, and heterogeneous integration techniques offer exciting opportunities for silicon-based photonic/optoelectronic technologies to become a major convergence platform for a number of applications in communication and sensing. I will review our recent research activities in silicon-based integrated photonic devices, including on-chip light sources and high-speed photodetectors based on optofluidic integration of III-V semiconductor materials for communication applications as well as optical beam forming devices for sensing applications. Kyoungsik Yu received his M.S. and Ph.D. degrees in Electrical Engineering from Stanford University, USA, in 2001 and 2004, respectively. From 2004 to 2007, he was with Korea Electrical Engineering and Science Research Institute, Korea. From 2007 to 2009, he was a postdoctoral researcher at the department of Electrical Engineering and Computer Sciences at the University of California, Berkeley, USA. 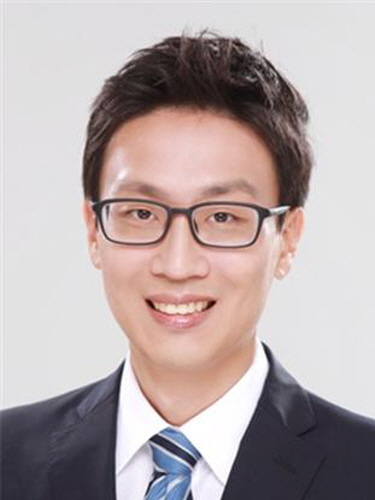 He then joined the School of Electrical Engineering at KAIST, Korea, in 2010, and is currently an associate professor. His current research interests are on the applications of micro- and nano-photonics for optical interconnects, sensing, and imaging as well as novel micro/nanofabrication techniques for optoelectronics applications.